Akando Xtra Vision Goggle. Skydiving accessories -AKANDO - gloves, goggles, gearbags and accessories. 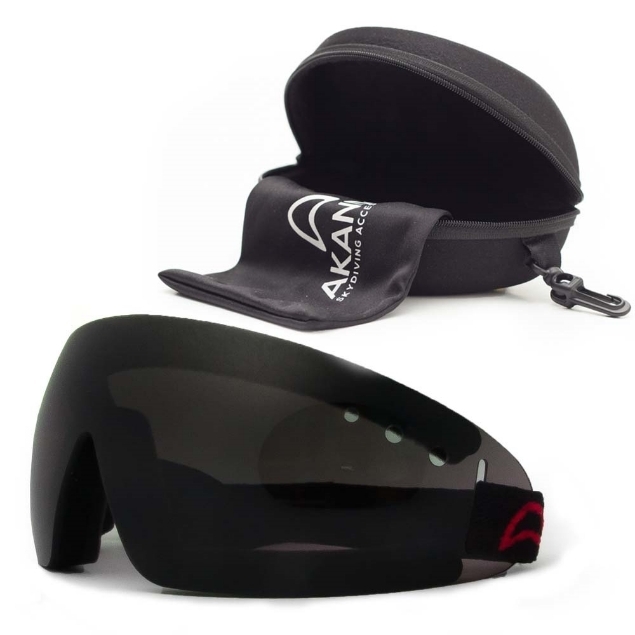 Akando Xtra Vision Goggles are the largest goggles in our line of goggles. 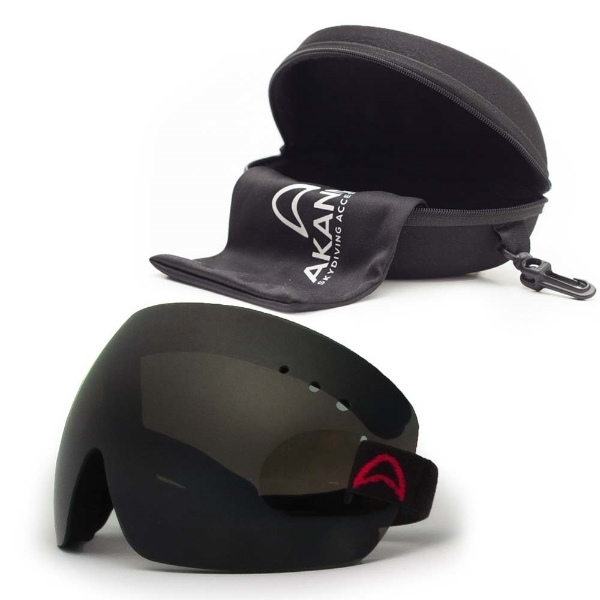 They offer ultimate comfort, maximum peripheral vision and they are compatible with all skydiving and other helmets. Anti scratch, anti fog polycarbonate lens with strategically placed holes provide distortion free vision in extreme conditions. Besides being stylish in appearance, they provide UV protection and the best looks in the air or on the dropzone.